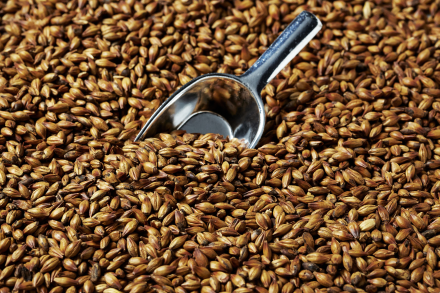 Our diverse range of quality base malts, for all types of beers including Pilsners; light, amber & dark lagers; pale, amber, dark & brown ales; bitters; stouts; and export beers. 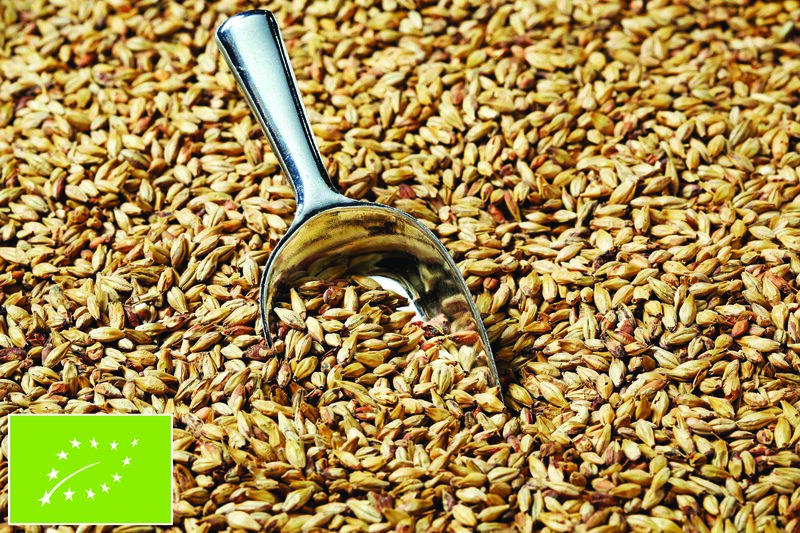 Made from the best European barley to our exacting standards. 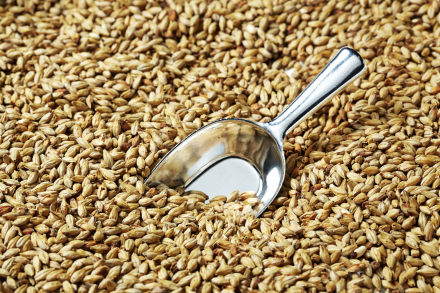 Our wheat malts meet the demands of this growing beer sector. Crafted from exceptional Sealand Flandres wheat, the White Swaen malts are produced to give you superb brewhouse performance, whilst maximising taste, aroma and mouthfeel, and delivering enhanced head stability. 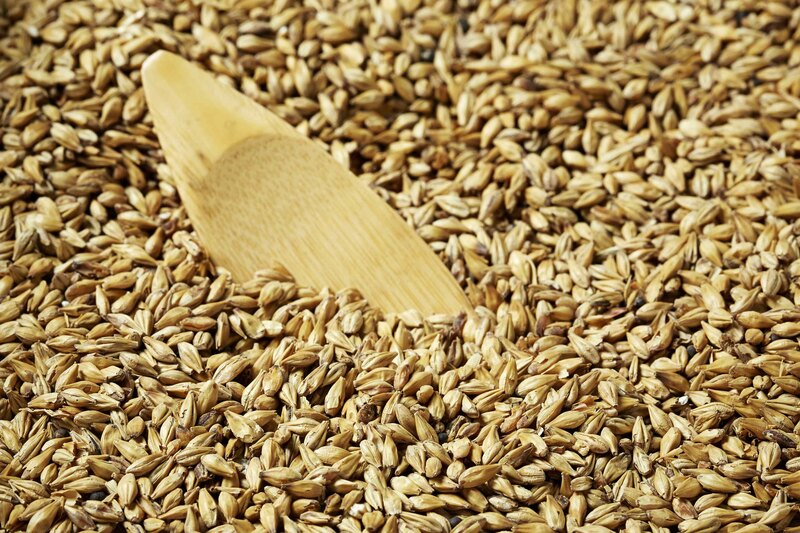 Our healthy family of all-natural malts meet the specific needs of speciality organic beer producers. 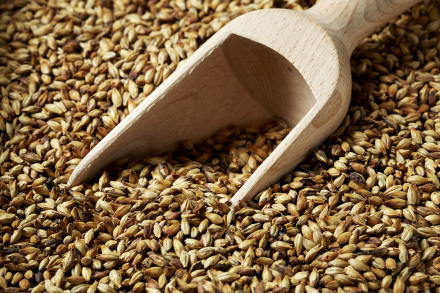 Each carefully crafted malt not only delivers the texture, colour and flavour you demand, but also fully complies with international natural, organic labelling criteria. 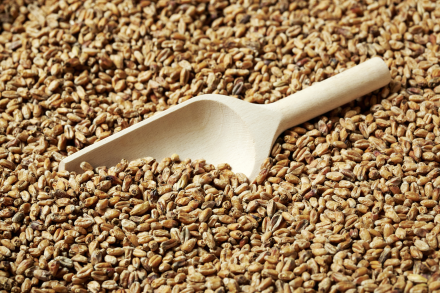 Our speciality caramel malts are made from the finest barley and roasted with the greatest care. They provide complex flavours from slight caramel sweetness to soft toffee notes. Our unique roasting process give a fuller body and mouthfeel, and better foam stability, so you can brew the best beer. 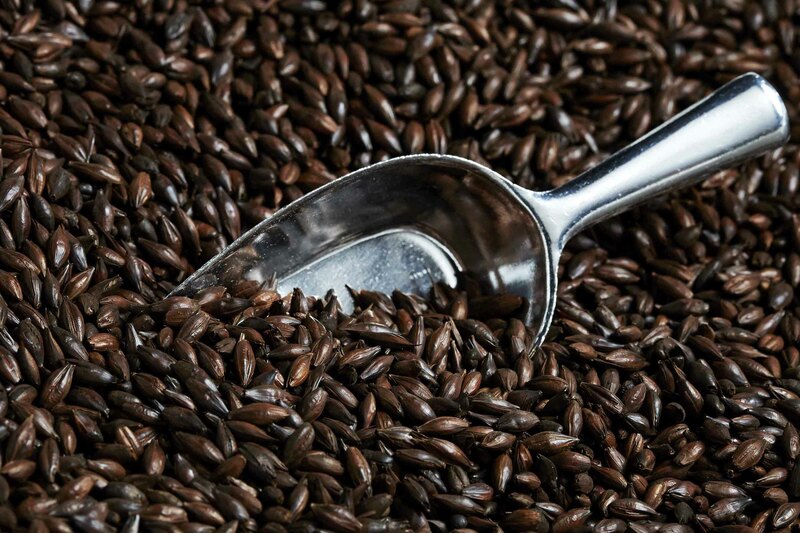 Our intense premium dark roasted malts are created specifically for brewers of deep red, dark brown, black and fuller-bodied beers. Producers of porters and stouts will truly value the powerful colours, aromas and flavours of these very special malts. Our most exclusive, artisan malts are reserved for the Platinum range. Hand-Crafted on demand, to clients’ specific requirements, under the artistic and creative supervision of our Master Maltster, Jos Haeck, these exceptional malts are for the most outstanding beers. Kosher and Halal varieties are available. 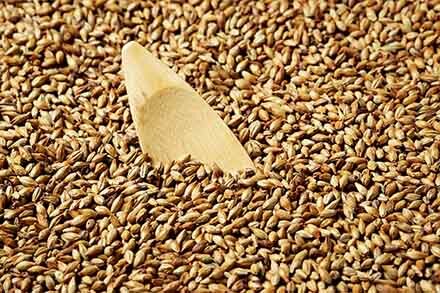 Swaen©Ale is used to correct over-pale malts, to produce „golden” beer and to improve palate fullness. 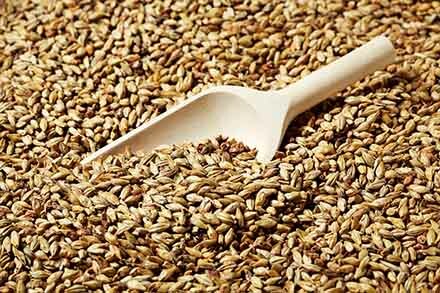 For this a steeping degree of 44 to 46% is used, the malt is normally modified and not overmodified, it is cured at 90-95°C and thereby a colour of 6 to 9 EBC is obtained. 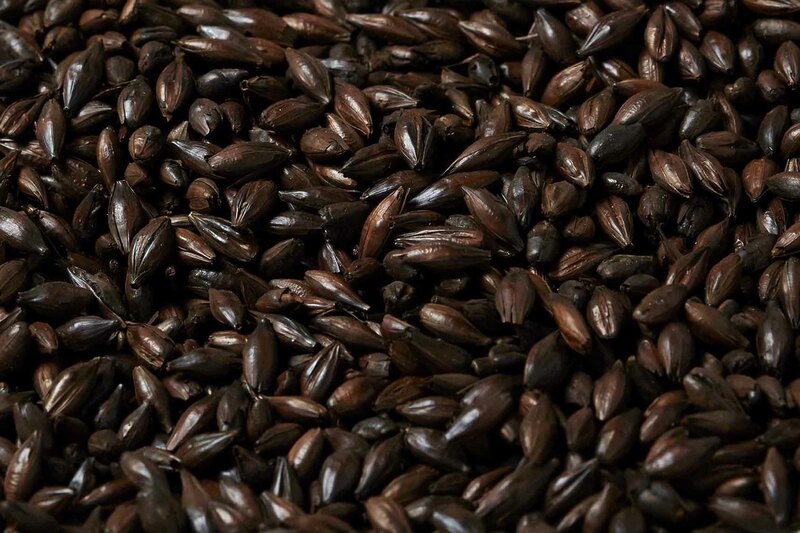 It’s not just a darker base malt but a unique part of your unique recipes. 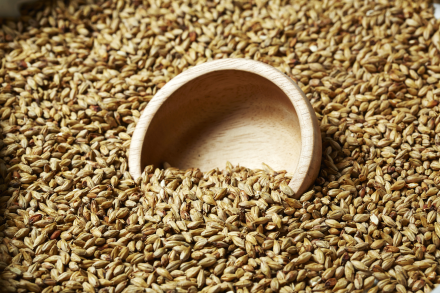 Swaen©Ale is in harmony with our specialty malts for your craft beers. 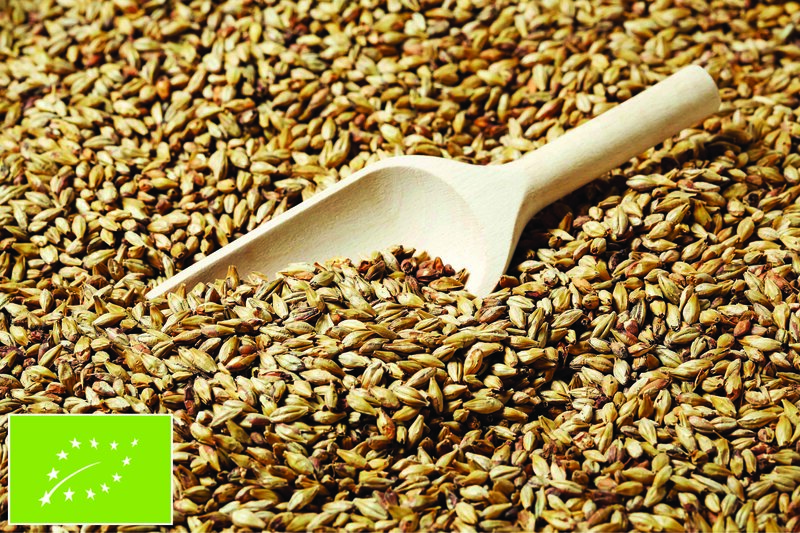 GreenSwaen©Ale is used to correct over-pale malts, to produce „golden” beer and to improve palate fullness. 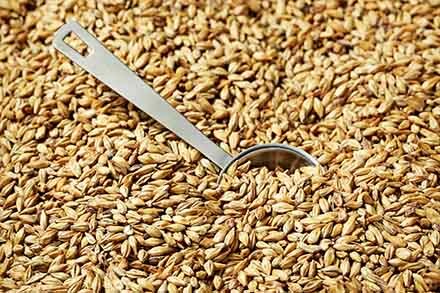 For this a steeping degree of 44 to 46% is used, the malt is normally modified and not overmodified, it is cured at 90-95°C and thereby a colour of 6 to 9 EBC is obtained. It’s not just a darker base malt but a unique part of your unique recipes. 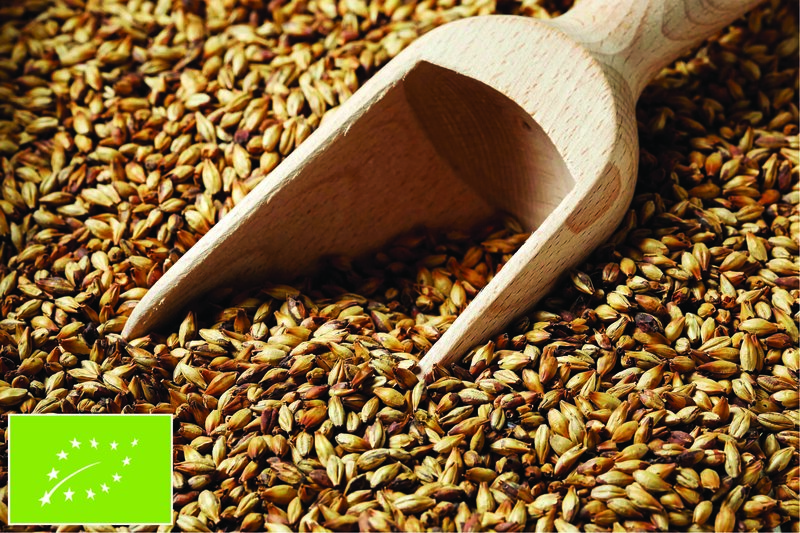 GreenSwaen©Ale is in harmony with our specialty malts for your craft beers. Has reddish shine and typical aroma which serves to intensify and stabilise the flavour. Intensifies the beer’s body and its smoothness, promotes head formation and retention. Caramel malts are produced in several colour stages. They make a considerable contribution to the palate fullness and body, intensification of the malt aroma, the full taste and colour and better head retention. Full red colour, improved flavour stability and fullness, notes of toffee and bread. GoldSwaen©Aroma intensifies the beer’s body and its smoothness, promotes head formation and retention. Caramel malts are produced in several colour stages. They make a considerable contribution to the palate fullness and body, intensification of the malt aroma, the full taste and colour and better head retention. By the special production procedure GoldSwaen©Aroma has a dark-reddish shine and a typical aroma which serves to intensify and stabilise the flavour. Provides a rich malty aroma and flavour to Amber and dark Lager beers. 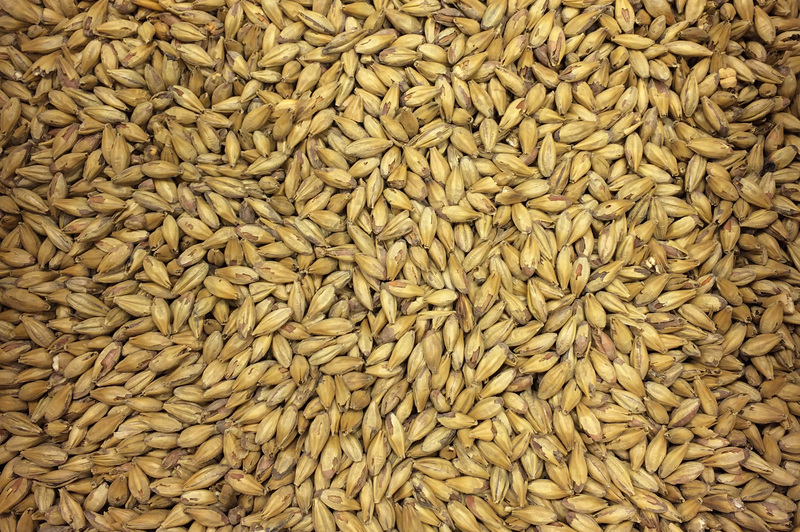 Compared to other traditional coloured malts, GoldSwaen© Aroma is a real spice for your beer. Gives fuller body, mild notes of nuts, caramel, and fruits. Improved malt aroma, deep saturated red colour. GoldSwaen©Belge imparts honey-gold-coloured hue and restrained notes of caramel. Strengthen the typical flavour of belgian craft beers. Caramel notes, better head retention, improved aroma, fuller body, deep instinct colour. BlackSwaen©Barley imparts the typical roasty aroma. Perfect for coloring. Typical roasty aroma. Enhances deeper color. Obvious choice for colouring and malty flavours, for every type of beer. Strong, sweet malt flavour, and sufficient enzymatic power. Gives the flavour of specialty malts, especially biscuit hints. Also imparts bread aroma and taste. 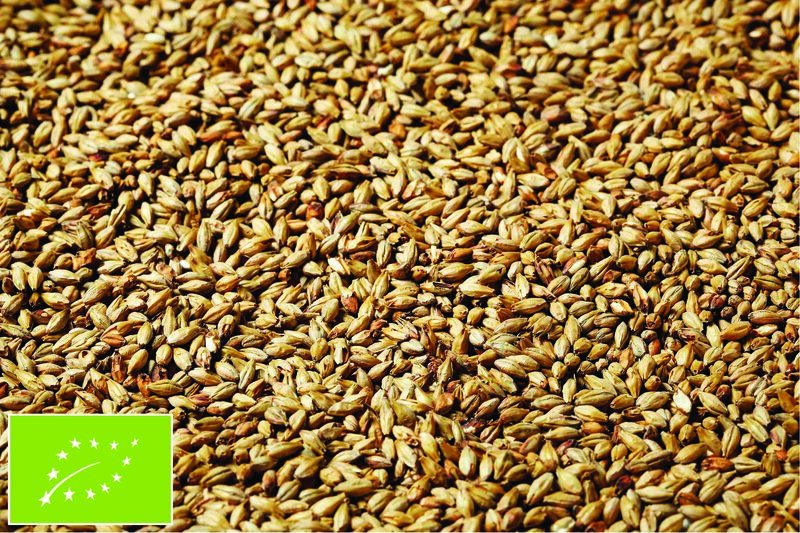 Strong, sweet malt flavour, golden hue produces excellent Pilsners, Lagers, Ales. BlackSwaen©Black brings special character for your beer. 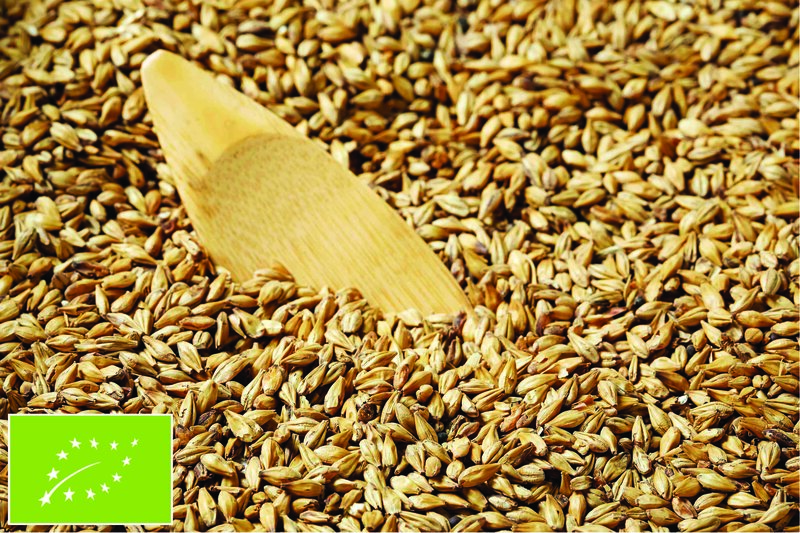 Enhances the aroma of beers by producing a more determinative flavour than other coloured malts. Imparts a slight burnt or smoky flavour. Adds aroma, colour and body, with a mild smooth flavour. "BlackSwaen©Chocolate B brings deeper aroma for dark beers as well as beer colour. A highly roasted malt with a deep brown colour. Used to adjust the colour of beer and imparts a nutty, toasted flavour. 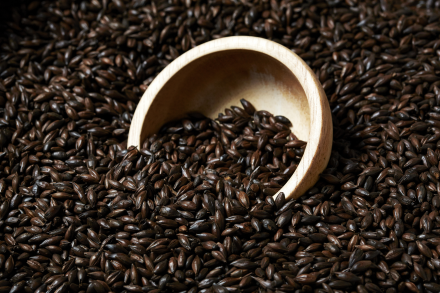 Provides a less bitter flavour than BlackSwaen©Black malt and it also has lighter colour, because it is roasted for shorter period of time and at lower temperatures." Deeper aroma of dark beers as well as colour. Smoky notes. 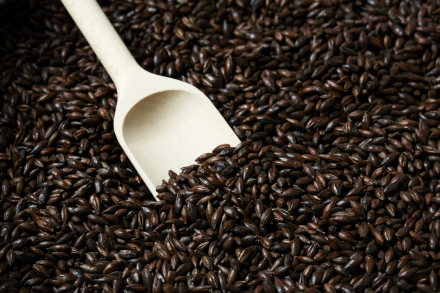 BlackSwaen©Chocolate W roasted wheat malt is for top fermented beers, used in amounts of 1% for Altbier or dark wheat beers. To enhance colour and mild toast hints. For real specialties, in a special way. Improved colour as well as intensified aroma of dark, top fermented beers. Slight roast aroma. 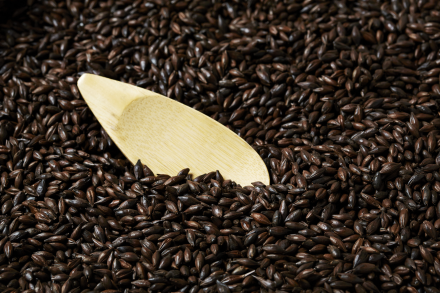 BlackSwaen©Coffee imparts a nutty and creamy taste to reach coffee flavour and aroma to beers. Adds a smooth mouth feel and complexity to any dark Ale. Reinforces the colour of the beer. Crafted for unmistakable notes to your special beers. Brings in a “coffee” note to Stouts and Porters. Aroma of dark top fermented beers, improved colour. 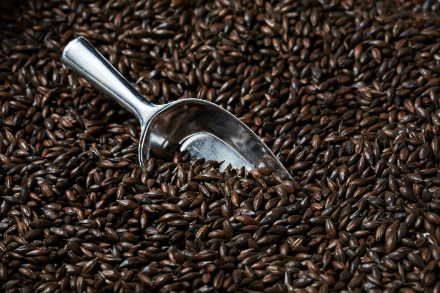 BlackSwaen©Black Extra is our darkest roasted malt. Brings special character for your beer. Enhances the aroma of beers by producing a more determinative flavour than other coloured malts. Imparts a slight burnt or smoky flavour. You just found the black diamond! BlackSwaen©Black W roasted wheat malt is for top fermented beers, used in amounts of 1% for Altbier or dark wheat beers. To enhance colour and mild toast hints, meanwhile gives better head retention and body. For real specialties in a special way. BlackSwaen©Coffee Light W imparts a nutty and creamy taste to reach a mild coffee flavour and aroma to beers, brings a “coffee” note in Stouts and Porters. Adds a smooth mouth feel and complexity to any dark Ale without any malt bitterness. Reinforces the colour of the beer. Crafted for unmistakable notes to your special beers. Distinguishes well balanced flavour and aroma profile. The typical dry biscuit combined with sweet malty and honey taste with a touch of chocolate. The distinged aromas and flavours add extra complexity to the different beer styles. GoldSwaen©Brown intensifies the beer’s body and its smoothness, promotes head formation and retention. 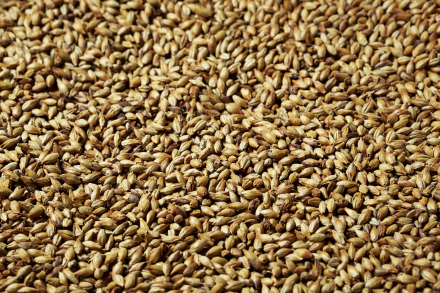 Caramel malts are produced in several colour stages.They make a considerable contribution to the palate fullness and body, intensification of the malt aroma, the full taste and colour and better head retention. By the special production procedure GoldSwaen©Brown has a dark bronze shine and a typical aroma which serves to a intensify and stabilise the flavour. Intense caramel & biscuit aroma, round body and colour. Improved head retention. enhanced head stability. Very rapidly cured at 80°C to aviod increased colour formation. Produces smooth, sparkling beers which emphasise the typical top fermented beer and wheat aroma. Excellent wheat beers with aromas, perfect for styles. Typical top-fermented aroma. GoldSwaen©Classic is a type of caramel malt. Intensifies the beer’s body and its smoothness, promotes head formation and retention. Creates soft toffee notes in the beer aroma. By the special production procedure GoldSwaen©Classic has a reddish shine and a typical aroma which serves to intensify and stabilise the flavour. GoldSwaen©Classic is used in dark festival beers and nutrient beers. Brings a darker golden hue to your beers between GoldSwaen©Munich Light and GoldSwaen©Munich Dark. Intense caramel & malt aroma, full round flavour, notes of biscuit. flavour. Provides a rich malty aroma and flavour to Amber and dark Lager beers. Compared to other traditional coloured malts, GoldSwaen© Aroma Supreme is a real spice for your beer. which serves to a intensify and stabilise the flavour. GoldSwaen©Brown Supreme intensifies the beer’s body and its smoothness, promotes head formation and retention. Caramel malts are produced in several colour stages. They make a considerable contribution to the palate fullness and body, intensification of the malt aroma, the full taste and colour and better head retention. 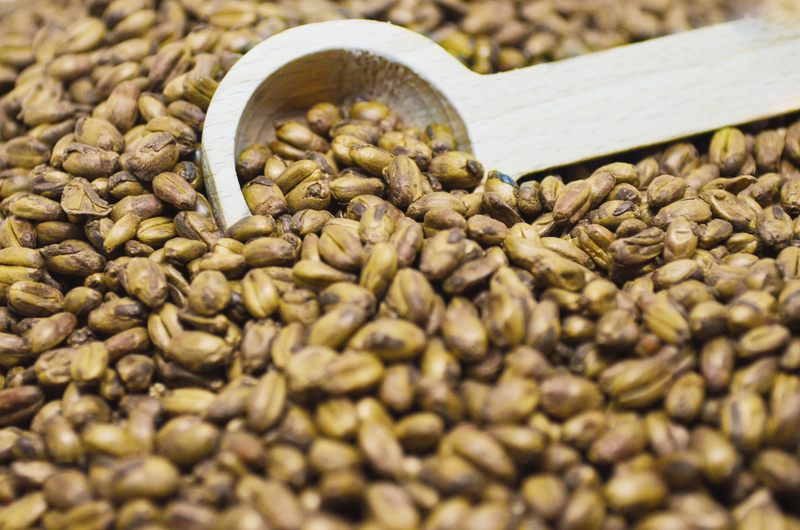 By the special production procedure GoldSwaen©Brown Supreme has a dark bronze shine and a typical aroma which serves to intensify and stabilise the flavour. GoldSwaen©Wheat Dark brings intensified caramel aroma, notes of bread, caramel and toffee. Also gives fuller body. Emphasized typical wheat aroma, enhanced colour. Mild notes of almond, biscuits and bread. Promoted fullness. GoldSwaen©Wheat light brings intensified caramel aroma, notes of bread, caramel and toffee. Also gives fuller body. GreenSwaen©Gold Light is a type of caramel malt. Intensifies the beer’s body and its smoothness. Promotes head formation and retention. Creates soft toffee notes in the beer aroma. Caramel malts are produced in several colour stages. They make a considerable contribution to the palate fullness and body, intensification of the malt aroma, the full taste and colour and better head retention. 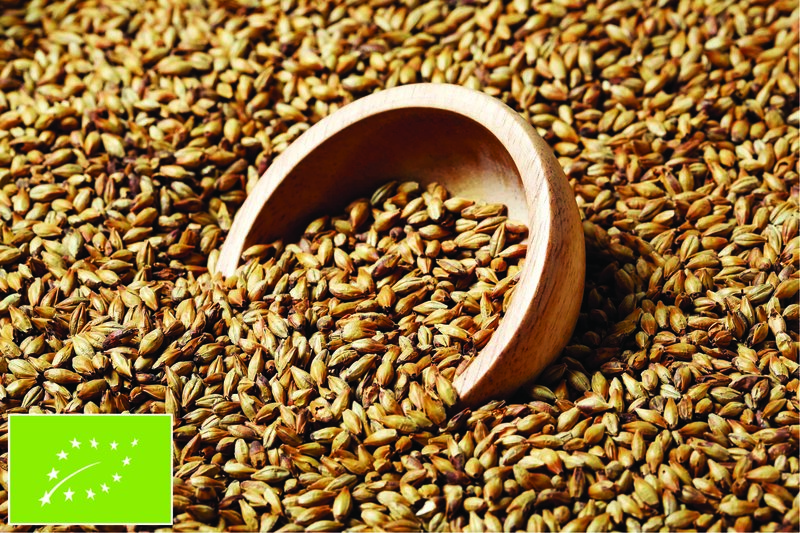 GreenSwaen©Gold Light enhances the colour slightly, brings sweetness and malty aroma to your beer. Improved foam, head retention, fuller body. 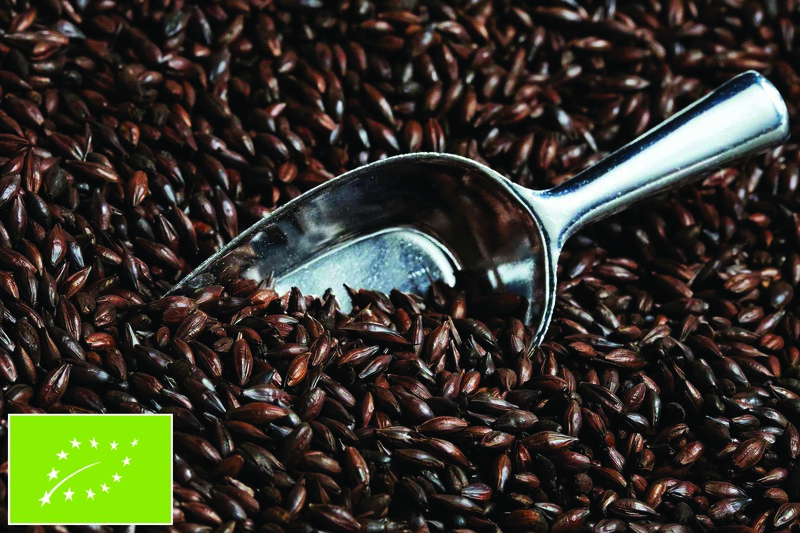 GreenSwaen©Black Extra is our darkest roasted malt. Brings special character for your beer. 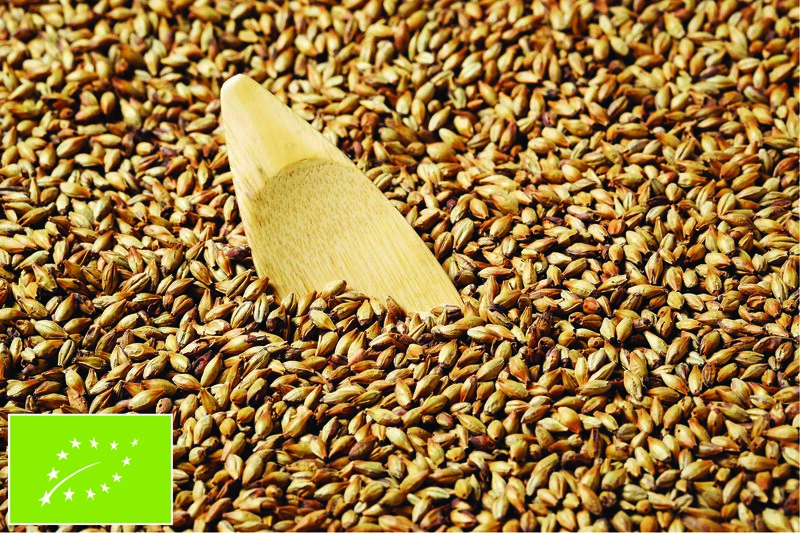 Enhances the aroma of beers by producing a more determinative flavour than other coloured malts. Imparts a slight burnt or smoky flavour. You just found the black diamond! GreenSwaen©Gold Classic is a type of caramel malt. Intensifies the beer’s body and its smoothness, promotes head formation and retention. Creates soft toffee notes in the beer aroma. By the special production procedure GreenSwaen©Gold Classic has a reddish shine and a typical aroma which serves to intensify and stabilise the flavour. 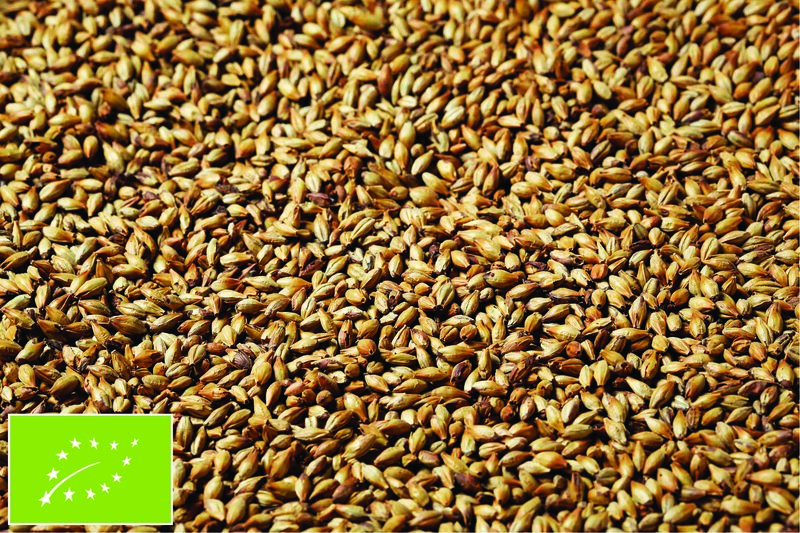 GreenSwaen©Gold Classic is used in dark festival beers and nutrient beers. Brings a darker golden hue to your beers between GreenSwaen©Munich Light and GreenSwaen©Munich Dark. GreenSwaen©Gold Hell gives a slight caramel-sweet aroma and golden colour to your beer. Remarkable mouthfeel, head, head retention, and extended beer stability. Caramel notes, better head retention, improved aroma, fuller body, deep intense colour. GreenSwaen©Gold Munich Dark by the special production procedure has a reddish shine and a typical aroma which serves to intensify and stabilise the flavour. GreenSwaen©Gold Munich Dark used in dark festival beers and nutrient beers. 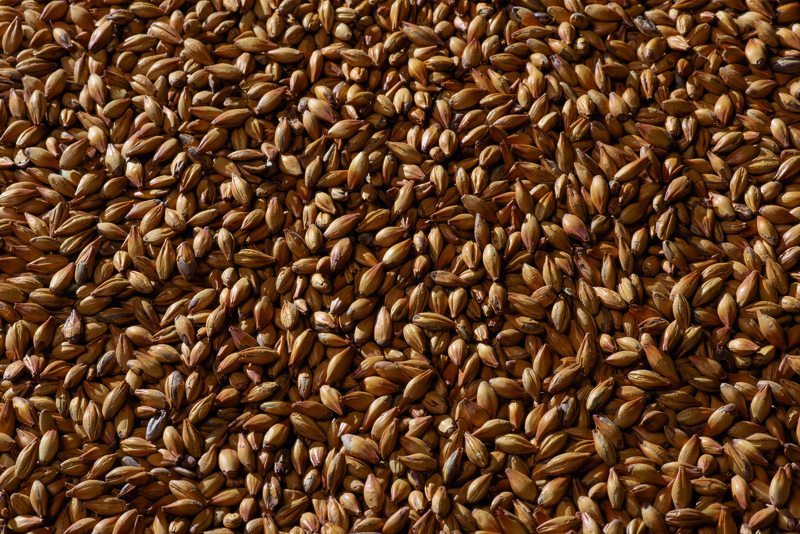 Also brings the tipical hint of Munich malt, which is distinct malty flavour and strong colour. Intensifies the beer’s body and its smoothness. Caramel malts are produced in several colour stages. They make a considerable contribution to the palate fullness and body, intensification of the malt aroma, the full taste and colour and better head retention. GreenSwaen©Gold Munich Light intensifies the beer’s body and its smoothness. Promotes head formation and retention. Caramel malts are produced in several colour stages. They make a considerable contribution to the palate fullness and body, intensification of the malt aroma, the full taste and colour and better head retention. Thanks to the special production procedure GreenSwaen©Gold Munich Light has a reddish shine and a typical aroma which serves to intensify and stabilise the flavour. Used in dark festival beers and nutrient beers. If you want to find the „golden mean” between light gold and reddish hue, choose this one. GreenSwaen©Gold Red is used for up to 25% of the grist, particularly in the production of Ale, Red Lager, Altbier or Lager. Has reddish shine and typical aroma which serves to intensify and stabilise the flavour. Improved malt aroma, red colour, fuller body, notes of biscuit & honey. GoldSwaen©Hell gives a slight caramel-sweet aroma and golden colour to your beer. Remarkable mouthfeel, head, head retention, and extended beer stability. The lightest in colour. Swaen©Lager can be easily mashed with a single-temperature infusion. 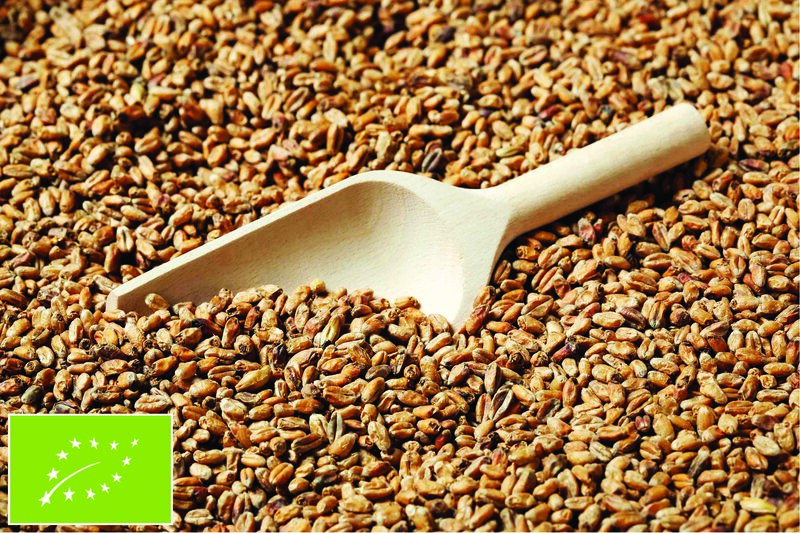 Has a strong, sweet malt flavour and perfect nature to be used as base malt. 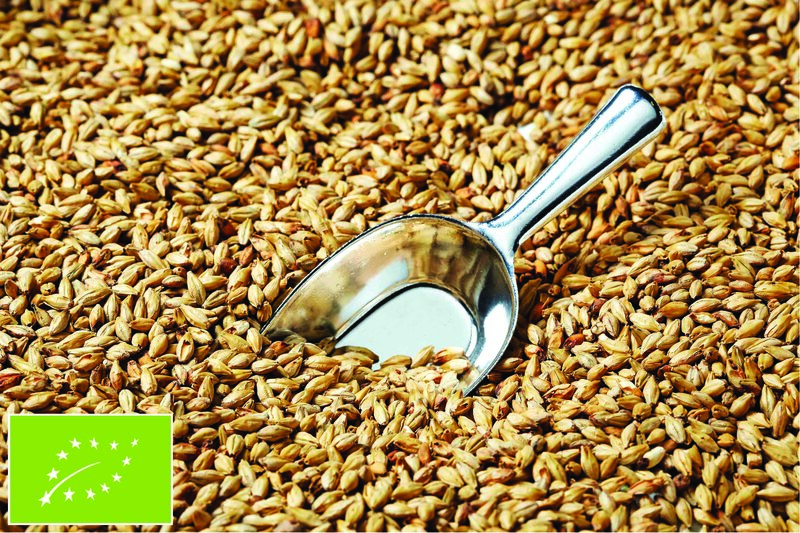 Brings sweet malt flavour & enzymatic power. Strong, sweet malt flavour, light golden hue, produces excellent Pilsner and Lager. GoldSwaen©Light is a type of caramel malt. Intensifies the beer’s body and its smoothness. Promotes head formation and retention. Creates soft toffee notes in the beer aroma. Caramel malts are produced in several colour stages. They make a considerable contribution to the palate fullness and body, intensification of the malt aroma, the full taste and colour and better head retention. GoldSwaen©Light enhances the colour slightly, brings sweetness and malty aroma to your beer. Swaen©Munich Dark. Perfect for traditional darker beers. Even brings deeper colours than Munich Light. Processing barley with higher protein content. Intensive germination at temperatures of 18-20°C, higher degree of steeping of 45-48%. A moist-warm initial drying or withering. Curing temperature of 95 to 105°C for 4-5 hrs. Provides the basis for the dark beer character, is used up to 100% of the grist. Enhanced dark beer body, head and aroma. GoldSwaen©Munich Dark by the special production procedure has a reddish shine and a typical aroma which serves to intensify and stabilise the flavour. GoldSwaen©Munich Dark used in dark festival beers and nutrient beers. 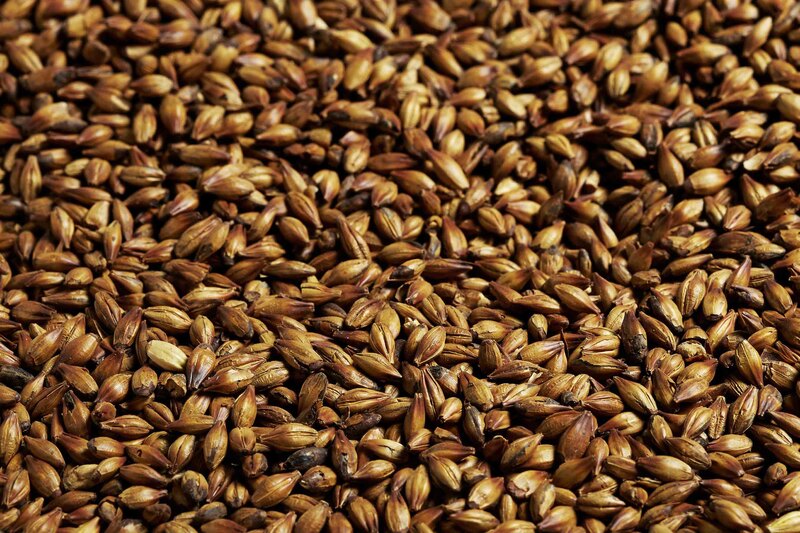 Also brings the tipical hint of Munich malt, which is distinct malty flavour and strong colour. Intensifies the beer’s body and its smoothness. Caramel malts are produced in several colour stages. 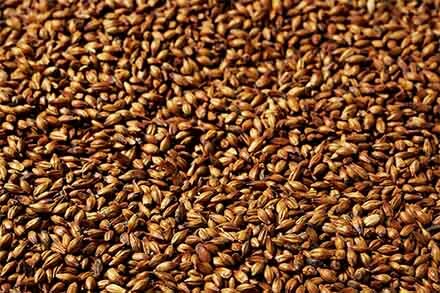 They make a considerable contribution to the palate fullness and body, intensification of the malt aroma, the full taste and colour and better head retention. Processing barley with higher protein content. Intensive germination at temperature of 18°C, higher degree of steeping of 45-48%. A moist-warm initial drying or withering. Curing temperature of 95 to 105°C. Provides the basis for the dark beer character is used up to 100% of the grist. Swaen©Munich Light imparts the basis of the dark beer character. 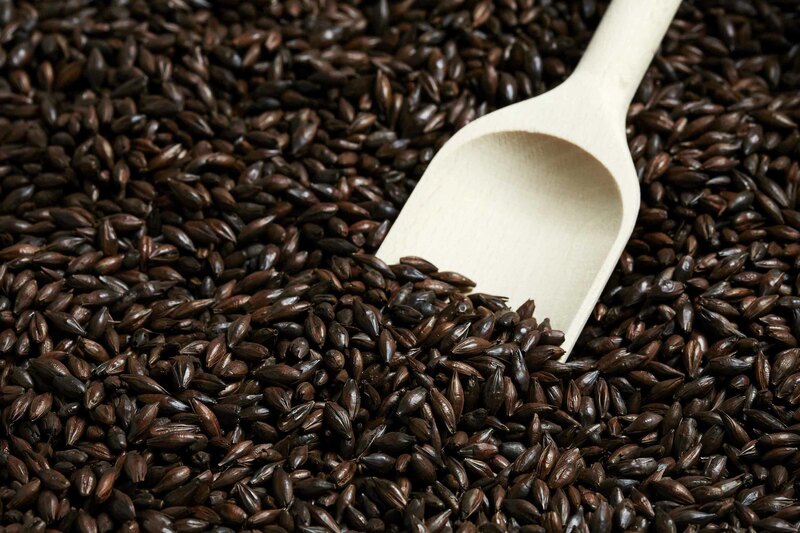 When you’re looking for distinct malty flavour for strong colours & body your best choice is Swaen©Munich Light. Perfect for traditional darker beers. GoldSwaen©Munich Light intensifies the beer’s body and its smoothness. Promotes head formation and retention. Caramel malts are produced in several colour stages. They make a considerable contribution to the palate fullness and body, intensification of the malt aroma, the full taste and colour and better head retention. Thanks to the special production procedure GoldSwaen©Munich Light has a reddish shine and a typical aroma which serves to intensify and stabilise the flavour. Used in dark festival beers and nutrient beers. If you want to find the „golden mean” between light gold and reddish hue, choose this one. Swaen©Pilsner is an obvious choice for base malt, for every type of beer. Strong, sweet malt flavour, and sufficient enzymatic power. Allows the flavour of specialty malts to come through. High quality raw material for your excellent beers. Strong, sweet malt flavour, light golden hue, produces excellent Pilsners and Lagers. 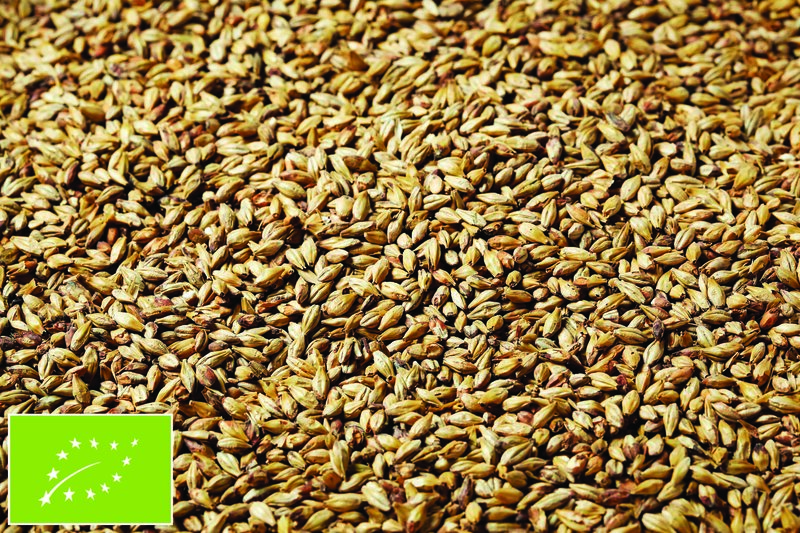 GreenSwaen©Pilsner is an obvious choice for base malt, for every type of beer. Strong, sweet malt flavour, and sufficient enzymatic power. Allows the flavour of specialty malts to come through. High quality raw material for your excellent beers. Malted oats. Adds body, mouth feel and head retention to the beer. Creates chill haze in lighter beers, so is primarily used in dark ones. complexity to the beer with nutty hints. Slightly nutty but not bitter notes. PlatinumSwaen©Rye enhances the aroma of beers with typical rye flavour. Also used for giving better head retention. Correction of the pH value during fermentation. PlatinumSwaen©Smoke malt is smoked with beech wood. It gives the beer a typical smoked aroma and taste. 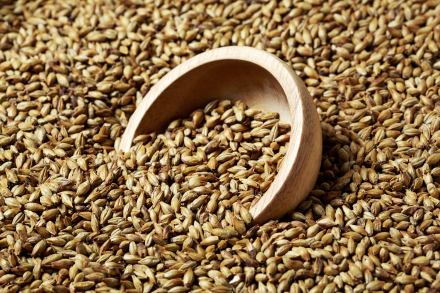 Fine combination of typical spelt and malt aromas. Nice spicy notes with a touch of hazelnut. more body and complexity to the beer. Bread notes, fuller body. Rounded mouth feel. GoldSwaen©Red is used for up to 25% of the grist, particularly in the production of Ale, Red Lager, Altbier or Lager. Has reddish shine and typical aroma which serves to intensify and stabilise the flavour. Obvious choice for colouring and malty flavours, for every type of beer. Allows the flavour of malts to come through especially biscuit hints. Also imparts bread scent and taste. Similar to Munich malt but with more intense aroma. 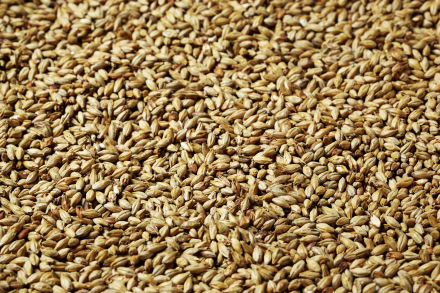 Strong, sweet malt flavour, golden hue produces excellent Pilsners, Lagers and Ales. Obvious choice for colouring and malty flavours for every type of beer. Allows the flavour of malts to come through, especially biscuit hints. Also imparts bread scent and taste. Similar to Munich malt but with more intense aroma. 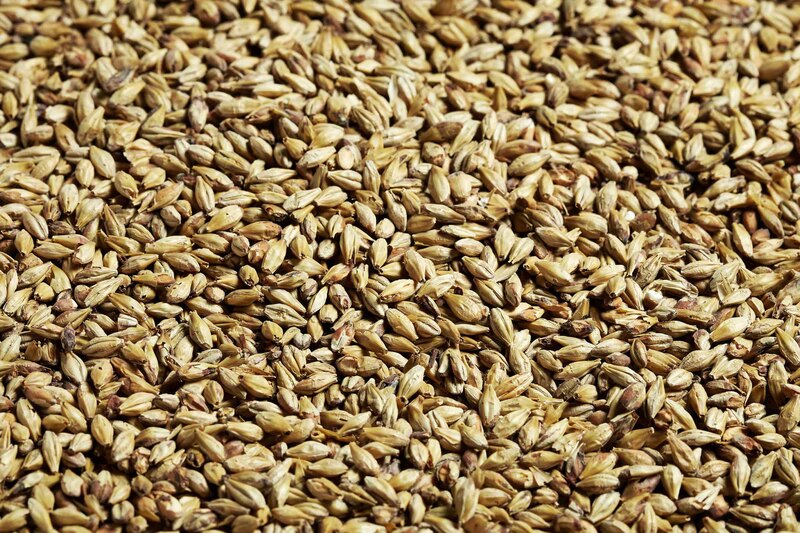 Strong, sweet malt flavour, golden hue produces excellent Pilsner, Lager, Ale. 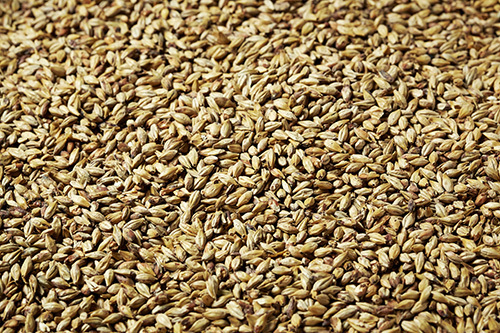 Our Vienna malt is perfect to correct over-pale malts, to produce „golden” beer and to improve palate fullness. 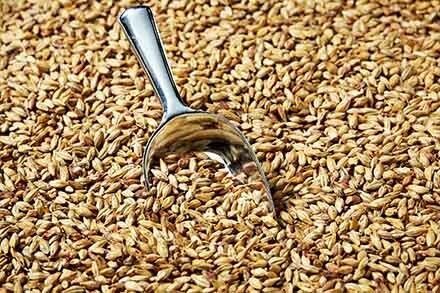 It has richer flavour of malt and grain than Pilsner malt, at the same time increasing the body and the fullness of the beer. 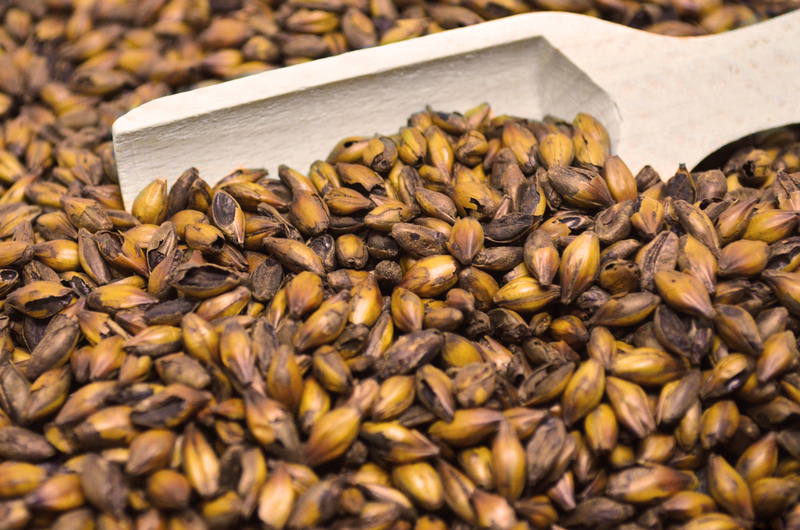 Swaen©Vienna has sufficient enzymatic activity to be used with combination of large proportion of special malts. Also adds subtle aromas of toffee. Smooth taste, golden colour, full body. at the same time increasing the body and the fullness of the beer. 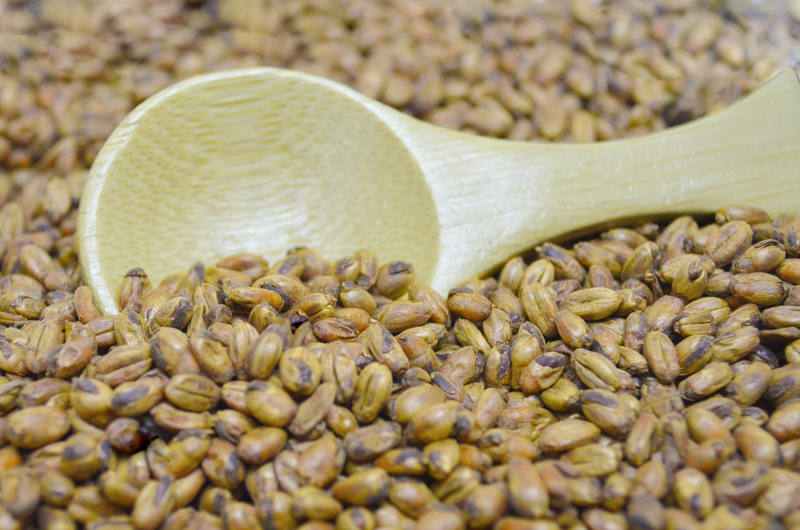 GreenSwaen©Vienna has sufficient enzymatic activity to be used with combination of large proportion of special malts. Also adds subtle aromas of toffee. Very rapidly cured at 80°C to aviod increased colour formation. Produces smooth, sparkling beers which emphasise the typical top fermented beer and wheat aroma.